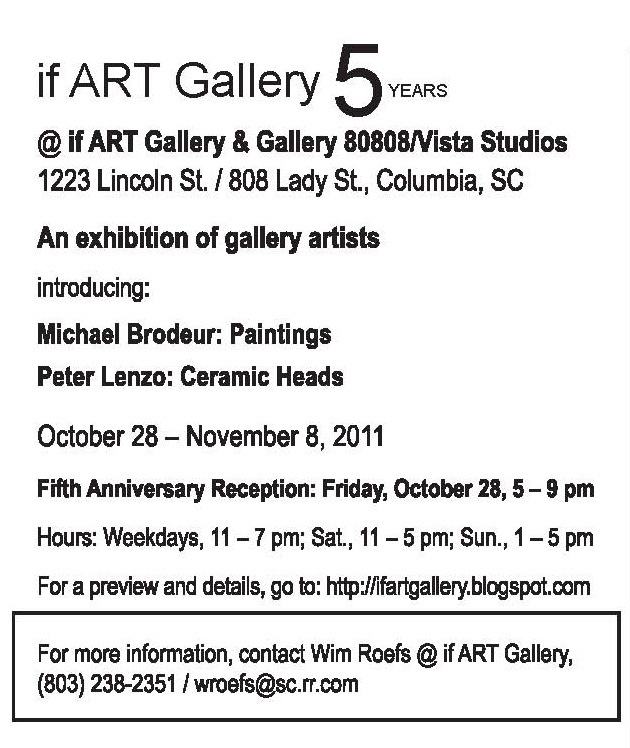 Friday, October 28, 2011, 5:00 – 9:00 p.m.
At its location at 1223 Lincoln Street, Columbia, S.C., and at Columbia’s Gallery 80808/Vista Studios, 808 Lady Street, if ART Gallery will celebrate its fifth anniversary with if ART Gallery 5 Years, an exhibition of gallery artists that also will introduce two new additions to the gallery: Greenville, S.C., painter Michael Brodeur and the ceramic sculptures of Columbia artist Peter Lenzo. 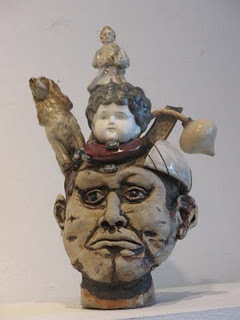 The exhibition will run from October 28 – November 8, 2011. The Fifth Anniversary Reception will take place Friday, October 28, 5 – 9 pm, at both the gallery and Gallery 80808. Exhibition hours will be weekdays, 11 pm – 7 pm. ; Saturday, 11 am – 5 pm; and Sunday, 1 – 5 pm. 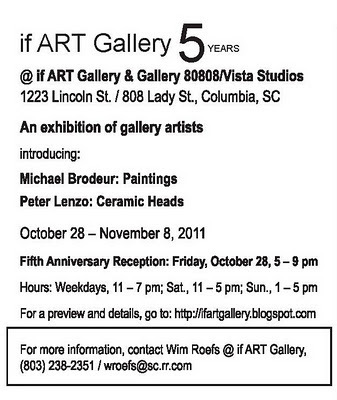 if ART Gallery opened its door on November 6, 2006. Prior to that, gallery owner Wim Roefs organized exhibitions at his home in Columbia’s Old Shandon neighborhood, at Lewis & Clark’s old location on the corner of Lincoln and Lady Streets and at Gallery 80808/Vista Studios. 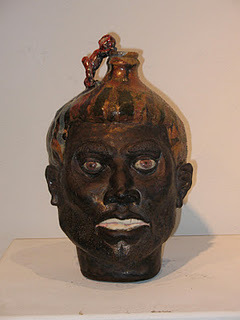 Those early exhibitions included artists such as Leo Twiggs, Jeff Donovan, Carl Blair, Laura Spong, Herb Parker, Mary Gilkerson, Phil Garrett, Mike Williams, Aaron Baldwin, Edward Rice, Anna Redwine, Tonya Gregg, Tom Stanley, Klaus Hartmann and Peter Lenzo. Early break-through exhibition were Aaron Baldwin & Mike Williams: Up From The Mud in October 2005, Columbia artist Laura Spong’s 80th birthday exhibition in February 2006 and Leo Twiggs’ Toward Another Retrospective in March, 2006. 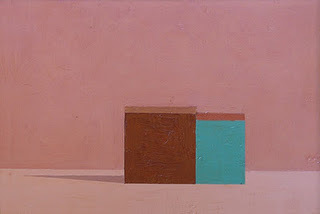 After its opening, the gallery, which has some 40 artists on its roster, continued to mount exhibitions at Gallery 80808. 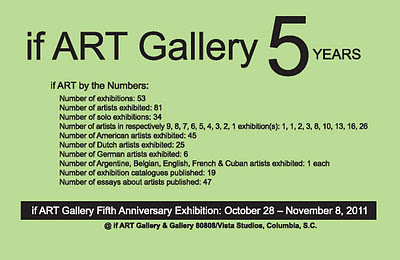 There and at its own location, if ART has organized 53 exhibitions, 34 of them solo exhibitions. 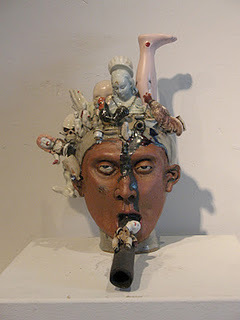 The gallery has shown the work of more than 80 artists, including more than 35 artists from The Netherlands, Germany, Argentina, Belgium, England, France and Cuba. Through such exhibitions as The Fame Factor in September 2007, The Inventory in February 2008, Salon I, II and III in December 2008 – February 2009 and Going Dutch in December 2010, if ART has shown work by many international artists, including world famous artists such as Joan Mitchell, Karel Appel, Corneille, Bram van Velde, Lynn Chadwick and Wifredo Lam. 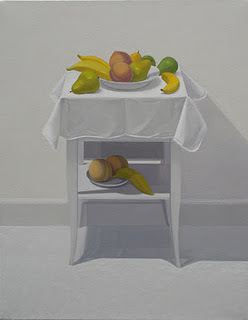 if ART has shown nationally famous artists such as John Hultberg, Ibram Lassaw, Benny Andrews, Richard Hunt and Sam Middleton and represents original Washington Color School painter Paul Reed as well as Philip Morsberger, the former head of the art department at England’s Oxford University. 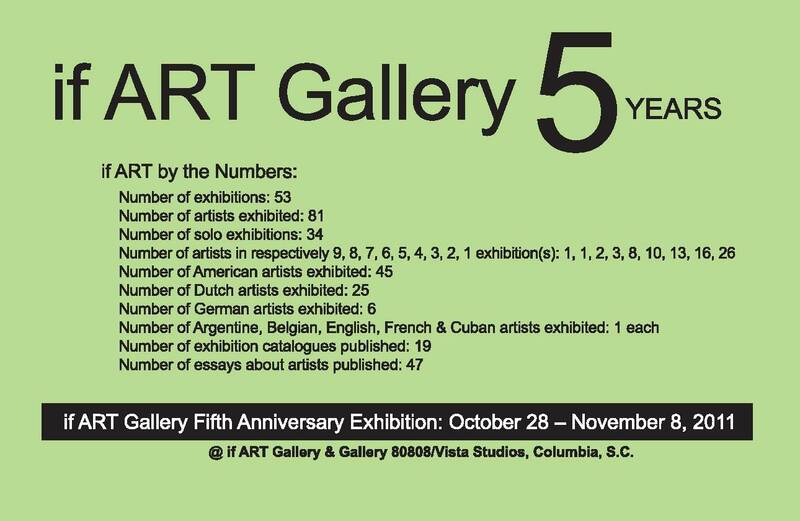 The gallery is an active participant in the informal artists’ exchange between Columbia and its German sister city Kaiserlautern, an exchange that is celebrating its tenth anniversary this year. Among gallery artists who have traveled to Germany are Mike Williams, Stephen Chesley, Janet Orselli, Dorothy Netherland, Laura Spong, Tonya Gregg, Brown Thornton, David Yaghjian and Jeff Donovan. The latter two currently are in Kaiserslautern for a 10-day symposium and exhibition. if ART represents five artists from Kaiserslautern: Klaus Hartmann, Reiner Mahrlein, Silvia Rudolf, Ralph Gelbert and Roland Albert. 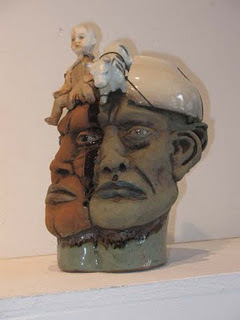 It also represents Dutch artists Kees Salentijn and Sjaak Korsten. ← Cats on a Leash Return with GATOS LOCOS!